Mark Petticord said, “The sum of your net worth will be the result of your network.” While I believe in having a diverse network, I also believe your network reflects your self-worth. 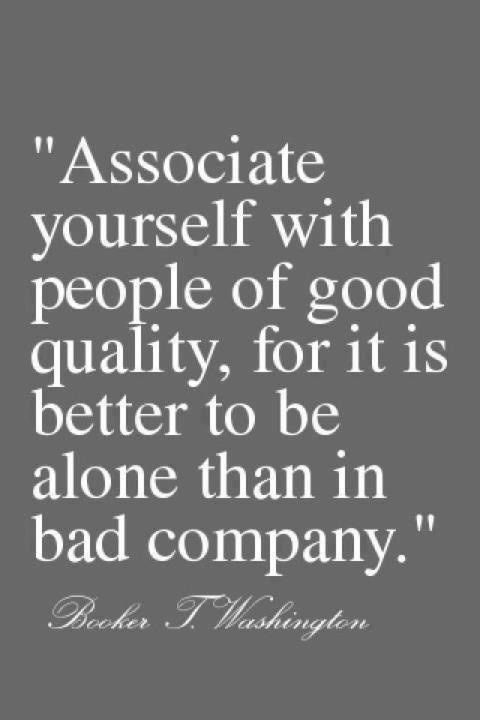 I can pretty much tell how people feel about themselves by the people they surround themselves with. When I see people surrounded by a bunch of bobbleheads and people who don’t challenge them or their ideas, there is a strong possibility that person does not see how much they have to offer and has low self-worth. 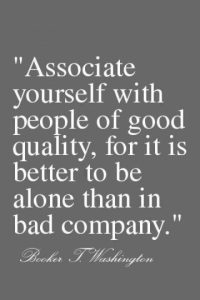 On the contrary, when I see someone who is surrounded by people who are smarter than they are and receive constructive feedback, I know that those people are dedicated to improving their self-worth which ultimately impacts their ability to grow their network. Your relationships are a reflection of how you see yourself. If you are surrounded by people who constantly take from you but don’t replenish you…you are hanging around with the wrong people. Surround yourself with people who genuinely care about you and have your best interest at heart. Is there some truth that your network equals your net worth? Maybe. But I dare to say that when you know your self-worth making those connections in your network will be a lot easier.